Your new car is parked safely inside your offices’ parking lot, shiny and spotless. As you walk to your car after work, you discover an odd dent on your car door. But, there was no note on your windshield. Now, you’ll start to think about your insurance premiums and your busy schedule that leaves you with no time to deal with it. These kinds of accidents can surely be daunting. But, don’t you worry. Most of these dents can be repaired quickly and efficiently with paintless dent repair services such as those from places like Dent Force. 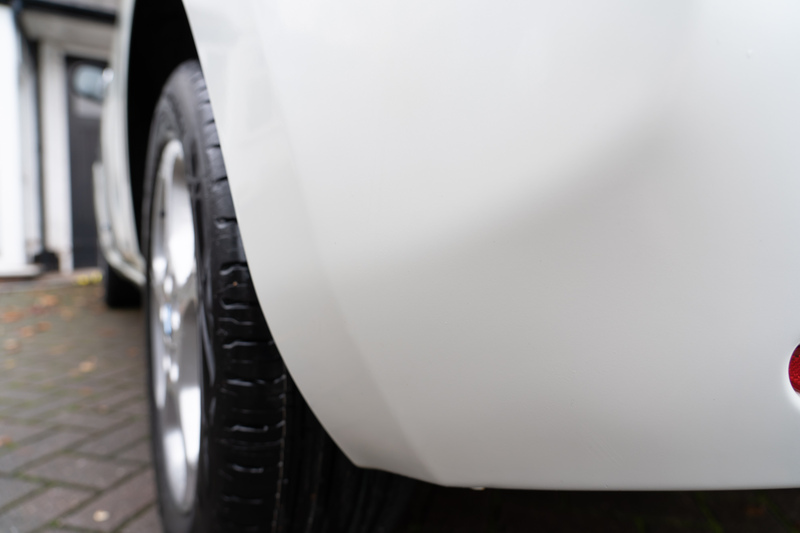 What is a paintless dent removal? Paintless dent repair is an environment-friendly, cost-effective, and time-saving dent repair method to restore a car’s body to factory conditions. This method is commonly used to repair dents and dings from cars, as well as hail damages and body creases. Differences between traditional repairs and paintless dent repairs? Traditional repairs will need body fillers or paint to fill in a vehicle’s dented panel; then the dent is matched to the car’s exterior. Although this method can make your car look brand new, it still doesn’t address the damage in a sustainable way. It can also affect your car’s resale value, and can also be time-consuming and expensive. On the other hand, paintless dent repair, won’t require fillers and sanding. It’s an inexpensive and effective alternative to fix your car’s dents. How does a paintless dent repair method work? Think of it as an arthroscopic surgery; this minimally invasive method will utilize specialized tools and highly-skilled professionals. These dents won’t just “pop up” by themselves, as seen on some YouTube videos. In most repair jobs, the first thing to do is to assess the extent of the damage. Where and how big the damage is. After the damage assessment, the technician can now determine if the damage can be repaired entirely by paintless dent repairs. If the damage is repairable, the next step will be to prepare the dent and the area around it for repairs. Shallow dents will usually have minimal negative effects on your car, as it only affects your car’s aesthetic. Assuming that the impact only caused minor dents leaving the paint intact, then a paintless dent repair will be your best option. In most repair cases, access to the opposite side of the dent will be required. That means cautiously removing some of your car’s body panels such as interior panels or tail lights. 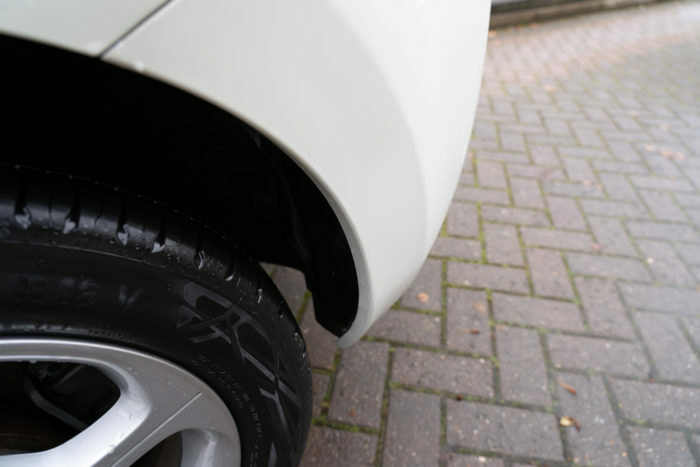 To perform paintless dent repairs, the technician will need to have a safe and clear pathway to the damage. To have the repairs done correctly, having a professional with extensive knowledge on how to remove and replace parts safely as needed, is essential. For this reason, having a professional paintless dent repair service is vital to reduce the risk of further damage to your car. Arriving in this last step, the technician will likely have assessed and accessed the dent. They will now select the right tools needed with all the tools sized and shaped correctly according to your car. The repair technician will then utilize these tools to precisely apply the appropriate shape and amount of pressure to repair the dented area. In some cases, the technician will have to simultaneously put pressure against the outside part of the dent to prevent it from being pushed outwards. This process can be completed within the same day of service. However, it will also depend on the dent’s severity. Paintless dent repair is generally a quick and non-invasive method to repair dent damages on your car. After a professional paintless dent repair, the damaged areas should be restored to factory-like conditions. However, you should also be aware that the dented metal and the area around it will be more vulnerable to future damage. Paintless dent repair is an impressive process; it’s cost-effective, time-efficient, non-invasive and effective. And if you’re looking for one, always do your research and stick with the professionals. This method may not be invasive, but it can turn bad quickly if done by an untrained and inexperienced technician. Additionally, doing repairs by yourself is highly discouraged, as the risks of mistakes and further damage are likely.